Up in the air stuck in a metal tube for hours, can flying ever be a nice experience? Peter Day meets a clutch of British-based experts trying to improve the way the world flies. Finding your comfort zone can be difficult at 35,000 feet. 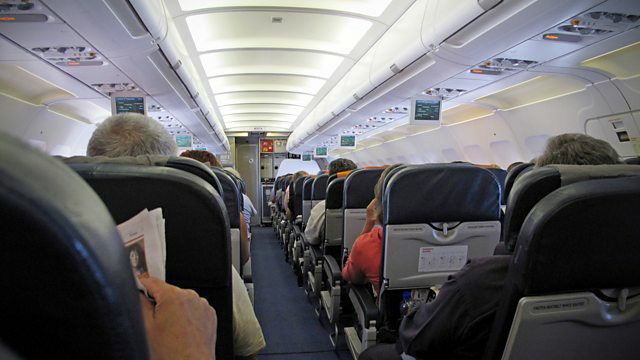 As cash strapped carriers try to put more passengers on each plane, flyers are feeling the squeeze. But there are innovations and advancements being made in aircraft design and London is leading the way with a cluster of firms in this specialist market. Peter Day asks about the width and breadth of these changes and when they will start to make some difference to air travellers everywhere.